The Twist &Dry® component system was developed for the spray dryer industry. The TD-K was next developed as an innovative solution to expand spray dryer capacity up to 10,000 psi. The patented locking system locks components into place prior to installation. There are many interchangeable swirls and orifice disks available for varying the flow rates of the nozzles. Many materials are also available to allow for high temperature usage without leakage. Twist & Dry nozzles have almost 1,000 different combinations of swirl and orifice discs to provide exactly the right flow rate and angle for your needs. The spray angle and flow rate are determined by the swirl/orifice setup—a specific combination of one swirl disc and one orifice. Spray angle is determined by the orifice geometry. Carriers and bodies differ in both material and design to accomodate both high temperature and pressure. The robust design allows for many material choices and combinations. 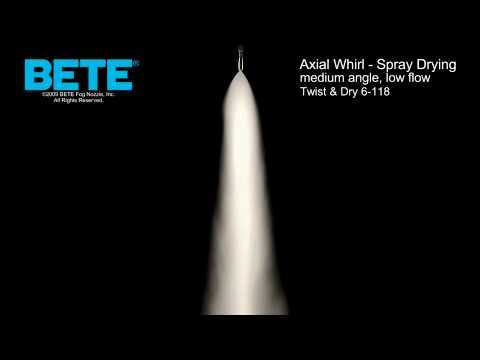 The Twist & Dry is a BETE original design that answers the needs of the spray drying industry. The BETE design offers superior performance as well as an innovative patented locking mechanism. Replace the wear parts of your spray dry nozzles without turning the lances upside down! The BETE Twist & Dry is designed with the operator in mind. If you operate and maintain a spray dryer, you know just how difficult it can be to replace the nozzle wear parts. 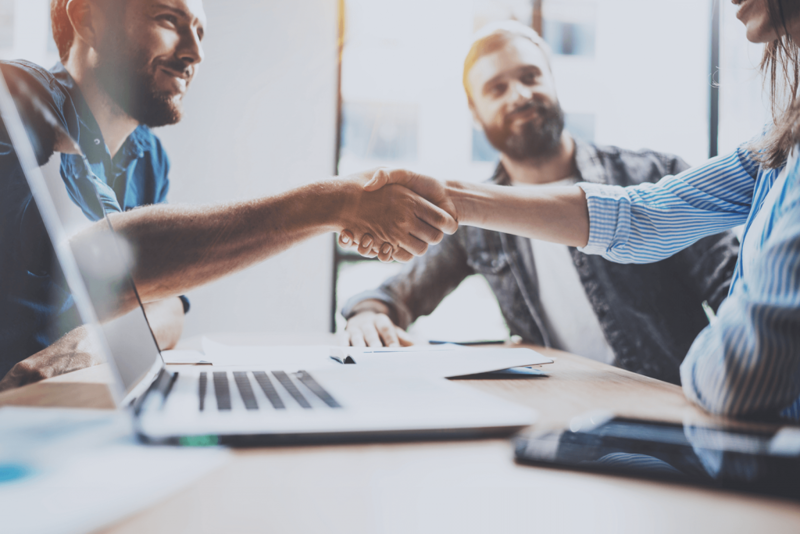 BETE provides software support: users of the Twist & Dry receive free-of-charge computer software that greatly simplifies selecting the correct swirl unit and orifice disk.